Our headquarter city, Nashville, is home to over 120 live music venues and a historic music scene, plus a booming tech industry and creative hub for many new start ups. 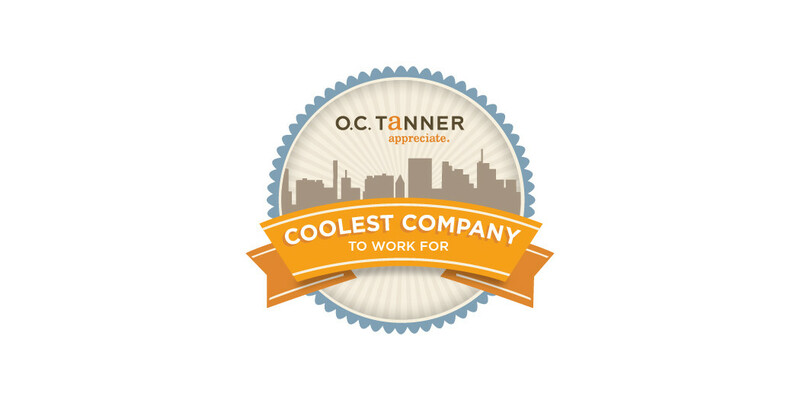 We love calling Nashville home and are proud to be named one of the city’s top 10 coolest companies to work for by O.C. Tanner. 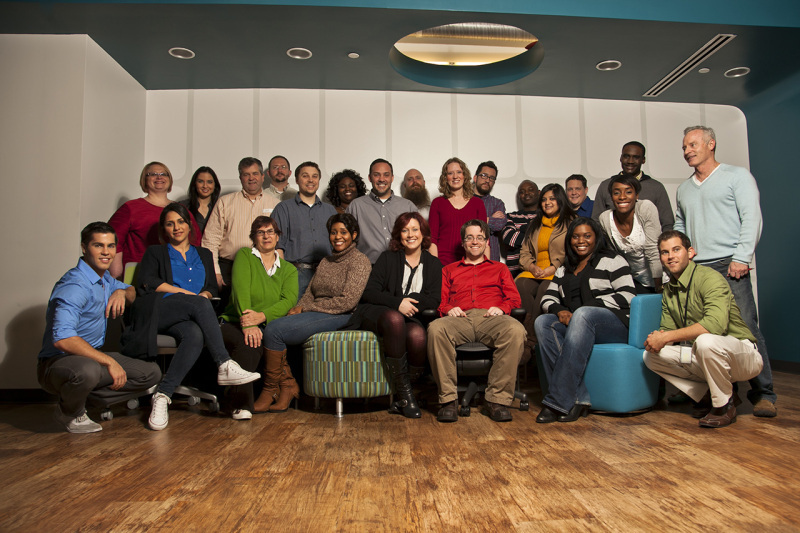 Asurion has over 16,000 full-time employees housed in 44 offices worldwide, including 5 in Nashville. The work hard play hard office atmosphere allows employees to be result focused while having fun, which includes gathering to watch sports together and participating in corn-hole tournaments. As for employee recognition initiatives, employees at Asurion are recognized and rewarded with the Kudos Rewards & Recognition program which allows employees to earn points to use towards things like gift cards, electronics and other rewards. Team members can also be awarded with cash bonuses for great work. If you’re interested in being a part of Asurion’s top-notch team, visit our careers website for a full list of open positions.